It is vital to secure a firm understanding of number and counting through a rich variety of experiences. 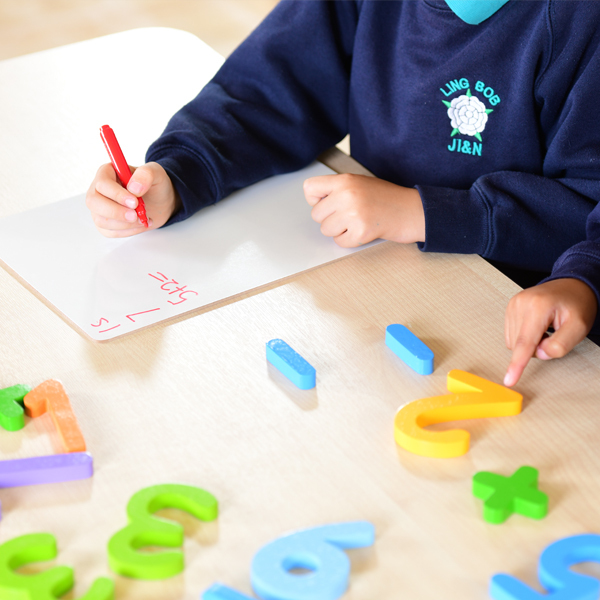 This Counting Resource Collection includes resources which provide a range of opportunities for children to consolidate their understanding of number and quantity through hands on, open-ended activities which bring maths to life. 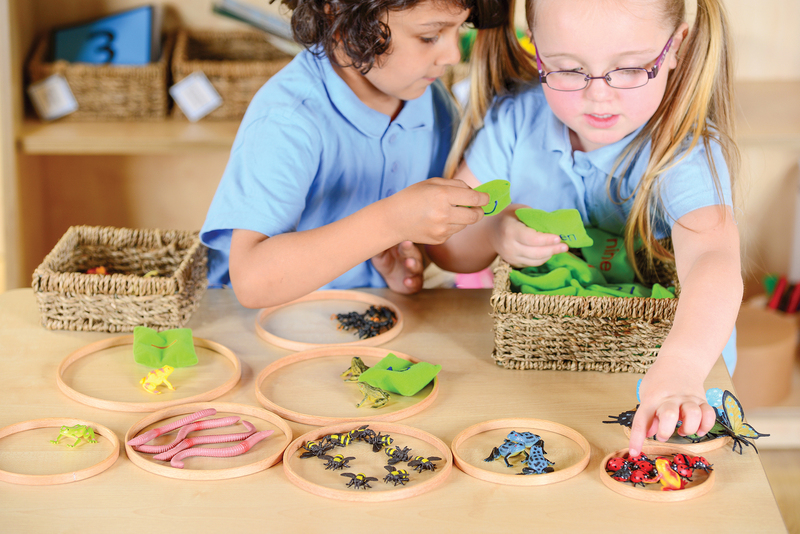 This collection along with our number resources such as bowls, boxes and hoops can be used for sorting and ordering objects as well as for an exploration of early calculation, while our Maths Book Set provides rich contexts for working with maths through story and play. 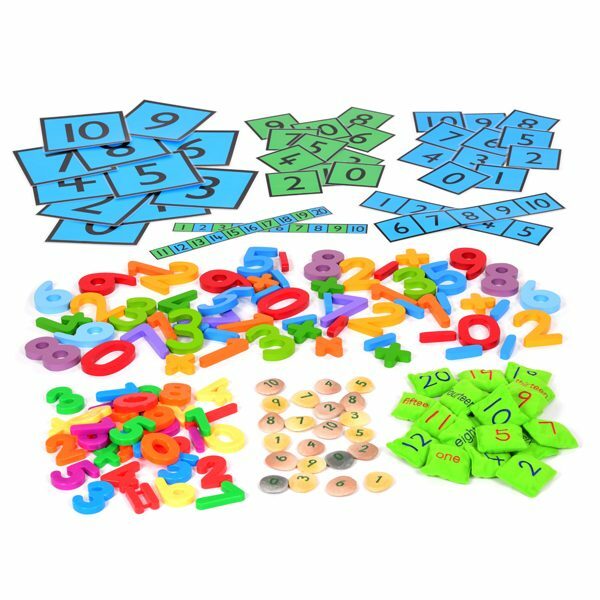 This Counting Resource Collection includes a wide range of number resources including Set of Counting Bean Bags, number pebbles, magnetic numbers and symbols, wooden numbers and symbols, number lines and number cards – all of which can be used to develop number skills in the EY and KS1. 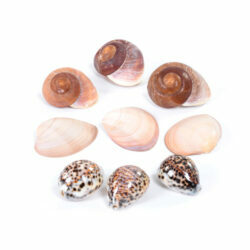 Number Bean Bags – Size 7cm per bean bag – 1-20 Number beanbags. 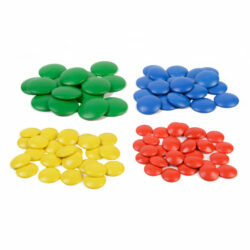 These counting bean bags are perfect for teaching number sequences. Bean bags with a number on one side and the written form on the reverse. 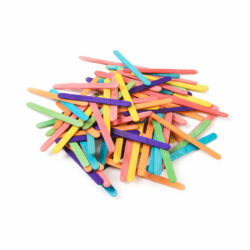 All sets include a cotton string storage bag. Blue Number Line – 1-5, 70 x 333mm, using this selection of number cards and lines will help children to recognise numbers and begin to order them.